Hi! My name is Noela Abish D. Casta or you can just call me “Noela”. 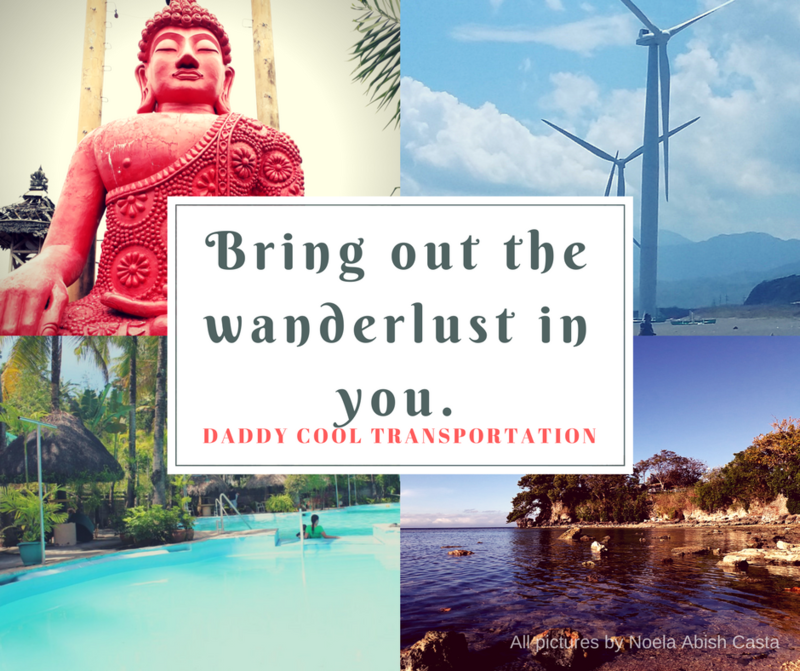 I am a Virtual Assistant residing here in the Philippines. 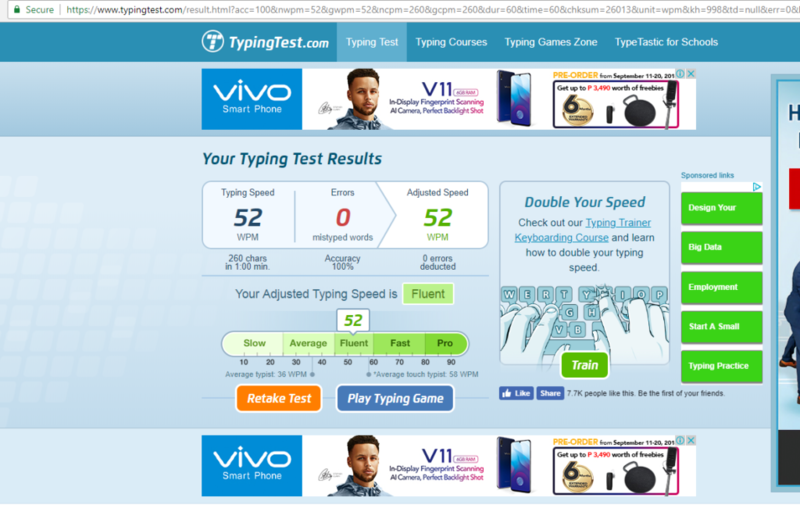 I have started my freelancing journey back in February 2018 wherein I have enrolled in Freelancing Course under Filipino Virtual Assistance. Under the supervision and encouragement of my coach, Ms. Julmar Grace Locsin, I was able to finish the whole course in proud colors. I was able to obtain a Gold certificate – a certificate that was given to those exemplary students who were able to accomplish tasks assigned throughout the course. Shortly after, I was hired by clients from Australia, Canada, and the Philippines. I did tasks as a General Virtual Assistant, Social Media Manager, Creative Writer, Photo Editor, and Graphic Designer. 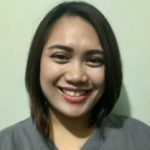 Aside from my Freelancing experience, I have professional experiences with an Online Teaching company for 1 year and 8 months and a Call Center Company for 4 years and 10 months. With those, the English language is one of my specialty. I have also graduated as a Nurse and have an active license as a PHRN. I am very passionate about work and is extremely focused. I am keen to details and can manage time wisely. I can work with different types of people and is very understanding. With this, I can work with teams but I can also work alone. I always see the good in everything and everyone. I am dedicated and give my best always. Currently serving as a Clinical Support Technician or Virtual Medical Assistant for a clinic in Oklahoma City, OK, USA. I am responsible for taking inbound calls from callers (mostly patients, other providers, etc). I provide information about their schedule and also take messages from them that they would want the clinic staff to know. I also transfer callers to the persons in the clinic they are requesting for. 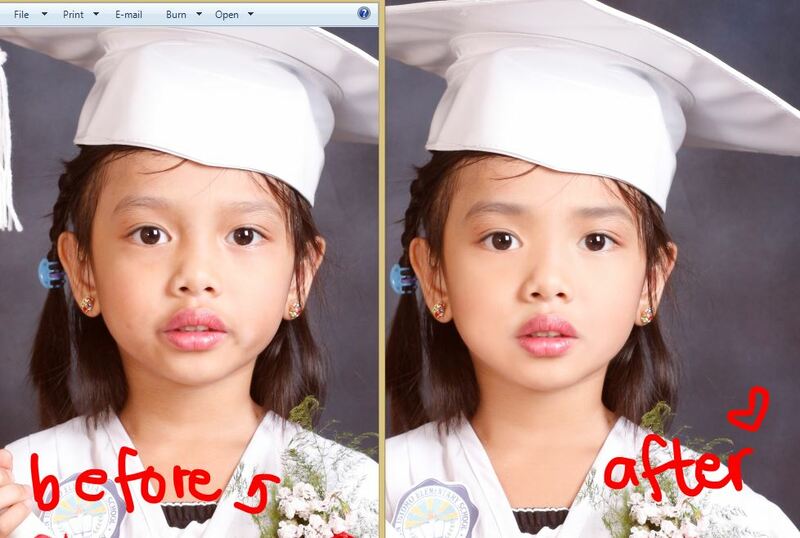 Does Basic Photoshop editing of Graduation Photos. 8R and Wallet sizes for 300 Kinder students. Creates a short, but creative name of the product that captures the attention of the buyer. Writes a creative description of the product (minimum of 2 and maximum of 3 paragraphs). Social Media Set-up in Facebook (page), Twitter, Instagram, LinkedIn, Hootsuite and Buffer. Created logos for client Created graphic content thru Canva. Created Calendar Content good for a month. Scheduled content in Facebook, Hootsuite, and Buffer. Teach non-native speakers to read, write and speak English. 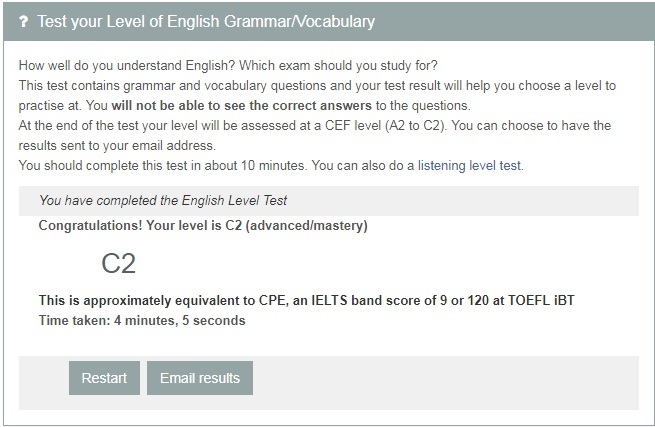 Help students learn English grammar, pronunciation and conversational skills. Receives inbound calls from Healthcare Providers and Members. Provides Customer Support to Healthcare Providers and Members. An expert in a certain field or line of business. Provides support by giving answers to scenario-based questions for Process Improvement. Educating and providing awareness to Customer Service Representatives. Completes error tracker database for reports and trends. Analyzes data for prevention of further errors or Process Improvement. Provides feedback and observations to Customer Service Representatives. Ensures accuracy and reliability of the information provided by CSRs to our clients. Promptly responds to client emails. Provides support and assistance to clients. Attended Freelancing Course under Filipino Virtual Assistance Consultancy. I was taught basic freelancing skills like General Virtual Assistance, Social Media Management & Marketing, Basic Web Design, and SEO tasks. I was given GOLD as I was able to complete the tasks on time and being exemplary on all assignments.